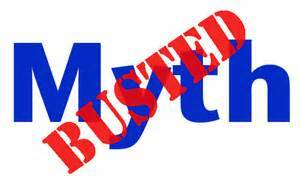 Tobacco opponents who falsely claim that e-cigarettes are a gateway to smoking dissuade smokers from switching to safer smokeless products, leaving smokers at greater risk of fatal disease. “Recently Tomar reported that 1998 National Health Interview Survey data show that snuff users are 3 to 4 times more likely to have quit smoking than have never users. However, he also suggested that more American men switched from snuff use to smoking than vice versa. We disagree with some of Tomar’s interpretations of the available data and offer alternative explanations for his findings. “Tomar suggests that the data show that snuff use is a ‘gateway’ to cigarette smoking among adolescents and young men because ‘former’ snuff users were current smokers in this adult survey. However, Tomar has inferred causation solely from temporal patterns (post hoc, ergo propter hoc). If snuff had been a ‘gateway’ to smoking for some individuals, they would have been much older when they started to smoke than smokers without a snuff history. The survey shows no such difference, suggesting that snuff was merely an adjunct for some smokers. 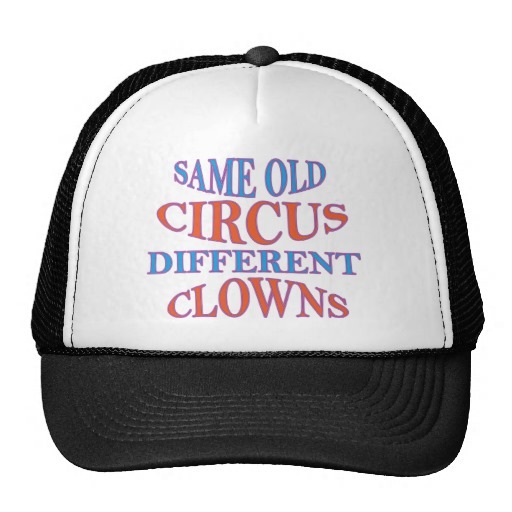 More importantly, Tomar did not evaluate the gateway possibility for other forms of tobacco use. For example, survey data also reveals that pipe smoking was much more of a ‘gateway’ than was snuff. Yet it is obvious that few adolescents initiate tobacco use by smoking a pipe. A more reasonable interpretation of all the available information is that there is a subset of smokers who additionally have used other forms of tobacco. Prohibitionists today are using the same groundless gateway attack to vilify e-cigarettes, even as teen smoking is dropping at an unprecedented rate (here). Accurate perception of the safety of e-cigarettes relative to cigarettes declined in the UK from 2013 to 2014, according to a study from King’s College and University College London. Leonie Brose and colleagues conducted a longitudinal web-based survey of smokers and ex-smokers from 2012 to 2014 (abstract here). They found that 67% of smokers in the first two years perceived e-cigarettes as less harmful, but only 60% held that view in 2014. That decline was mirrored in a 6-point increase (from 11% to 17%) in the percentage who believed that e-cigs and cigarettes are equally harmful. Brose et al. speculate that the decline in perception of e-cigarettes as less harmful “may be due to a predominance of reports and discussions focusing on the risks of e-cigarettes without comparison to the much greater risks posed by cigarettes.” I have often written about the danger of biased and misleading communications (examples here, here, here, here and here). The UK researchers found that “accurately perceiving e-cigarettes as less harmful than cigarettes predicted subsequent use of e-cigarettes among respondents who had not previously tried an e-cigarette.” In other words, understanding that e-cigarettes are safer than smoking is critical for motivating smokers to switch. Conversely, scaremongering and obfuscation of relative safety discourages smokers from quitting their far riskier behavior. 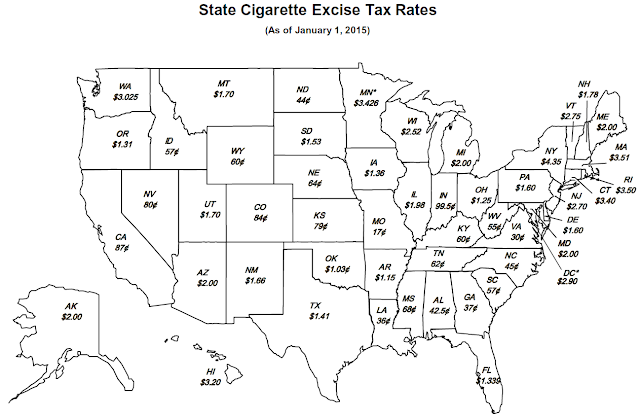 Most states and many cities have in the last 20 years initiated or raised tobacco excise taxes. 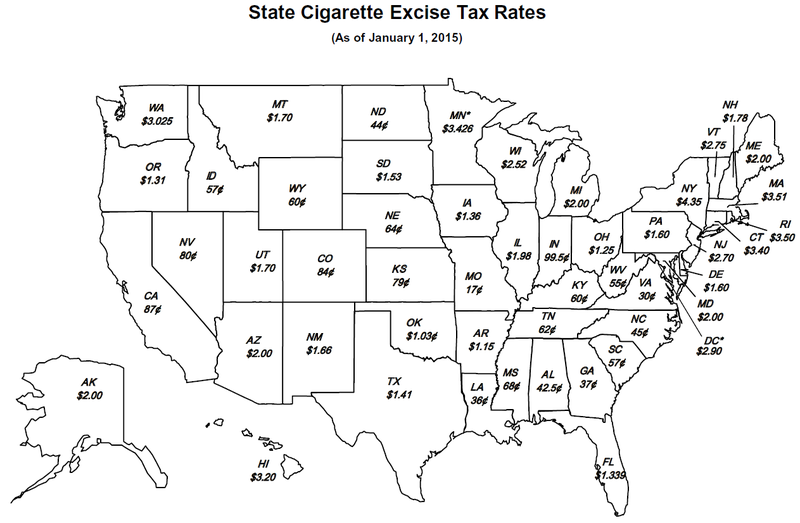 The fact that both the amount and rate of tax increases differ widely across jurisdictions provides economists valuable data to gauge the effect of these adjustments on smoking behaviors. Historically, higher cigarette taxes resulted in decreased smoking, especially among youths. In 2008, economists Christopher Carpenter and Philip Cook published a study concluding that “large state tobacco tax increases [from 1991 to 2005] were associated with significant reductions in smoking participation and frequent smoking by [high school students].” (abstract here). They found that a one-dollar increase in the cigarette tax was associated with a 5.9 percent decrease in current (past 30-day) smoking and a 4.1 percent decrease in frequent smoking (in the past 20 days). They used information from the Youth Risk Behavior Surveys for that period. However, there is little evidence that cigarette tax surges over the last 10 years discouraged youth smoking, according to economists Benjamin Hansen (University of Oregon), Joseph Sabia (San Diego State University) and Daniel Rees (University of Colorado Denver). They looked at state cigarette taxes and youth smoking rates during 2007-2013, and their results were published at the National Bureau of Economic Research (here). Hansen and colleagues found that a one-dollar increase in the cigarette excise tax was associated with a 0.7 percent increase in current smoking… and a 0.2 percent increase in frequent smoking. Neither result was statistically significant. I have noted previously that youth smoking rates declined substantially over the past several decades (here). Hansen et al. acknowledge that “youth smoking participation fell precipitously from the late 1990s to the mid-2000s.” It now appears, however, that further increases in cigarette taxes may not produce additional reduction in youth smoking rates. Is the Harvard E-Cigarette Buttery Flavor Study Credible? A month ago, I warned vapers to avoid e-liquids containing buttery flavorings diacetyl (DA) and acetyl propionyl (AP, also known as 2,3-pentanedione) – chemicals associated with bronchiolitis obliterans, a serious, sometimes fatal lung disease seen in workers producing buttered popcorn. This week, faculty at the Harvard School of Public Health reported that DA, AP and/or acetoin (a similar flavoring) are present in popular e-cigarettes’ aerosols. The study, whose lead author is Joseph G. Allen, appears in Environmental Health Perspectives (abstract here). If true, the report would implicate major e-cigarette manufacturers, but there are irregularities in the researchers’ methods and findings. Allen used a custom lab device “that drew air through the e-cigarette for eight seconds at a time with a resting period of 15 or 30 second [sic] between each draw. Eight seconds was chosen to make certain that each draw had adequate time for the entire contents to be forced out of the smoking device and through the sampling media…The samples were collected until the e-cigarette cartridges or cartomizers were exhausted, determined by the lack of visible emissions in the chamber.” (emphasis mine) In other words, the researchers used an aggressive procedure that vaped the samples dry. Each “puff” was eight seconds long – an unrealistic length of time that could have produced higher-than-normal temperatures, combustion and smoke. This is significant because at least two previous studies by Fujioka and Shibamoto (here) and Pierce et al. (here) found that cigarette smoke contains both DA and AP. Pierce reported that the smoke of a single cigarette has up to 1,037 micrograms of DA and 165 micrograms of AP. She noted that DA is approved as a cigarette tobacco additive in Germany and the UK, and AP is also permitted in the UK. However, according to Pierce, this “strongly suggests that pyrolysis products of tobacco and other cigarette components comprise a substantial fraction of the [DA] and [AP] concentrations in mainstream smoke.” If the Allen e-cigarette methodology generated smoke, their results could have been compromised. Another quirk of the Allen study was the resampling of “several of the same flavors from the same package (ie, testing two e-cigarette cartridges from the same pack)” for six of the flavors in the table at left. It is troubling that the researchers failed to adequately explain why they ran these extra samples on only some products. That explanation would be questionable if the sampled products were produced by major manufacturers with tight quality control systems, which seems to be the case here. Since Pina Colada is a blu e-cigarette from Lorillard, and Classic is a Mark Ten product from Altria, ingredients can be expected to be highly consistent among samples taken “from the same pack”, as was done in this study. Allen and colleagues also suggested that variability could be related to the fact the researchers “relied on a visual determination of emissions of the e-cigarette in the chamber” to determine that the e-cigarette was “fully spent.” A maxim in toxicology is to use methods that have been validated for the products and agents under investigation. Eyeballing a stop point is not a validated method. As I advised previously, vapers should only use liquids that are certified to be free of buttery flavors that are suspected respiratory toxicants. However, laboratory investigations of e-cigarettes should use validated methods to assure credibility. The results of the Harvard Buttery Flavor Study do not meet this standard. If you use smokeless tobacco for a long time and hold it in the same place in your mouth, the surface of your lip or cheek, called the mucosa, where the tobacco sits might thicken and turn white. A layer of white keratin is reacting to the irritating effect of the tobacco. The reaction is similar to the development of calluses on a worker’s hand. White patches in the mouth related to smokeless tobacco are nearly always benign. Physicians and dentists refer to these spots as “leukoplakia” – “leuko” meaning white and “plakia” meaning plaque or patch. Regrettably, many health professionals don’t know that smokeless use is far safer than smoking and that a wealth of research shows that smokeless tobacco-related callouses hardly ever turn into anything more serious. As an oral pathologist, I have decades of experience examining these patches and I have researched this issue extensively. A 1990 study (abstract here) is typical; it showed that white patches were common in baseball players who chewed and dipped. Upon biopsy, all were benign. The link between white patches and cancer is virtually zero for dippers and chewers. On the other hand, white patches in smokers are matters of concern. Smoke permeates the lining of the mouth, throat, airway and lungs, delivering thousands of toxic agents. As I discussed in a 1995 journal article, studies show that white patches in smokers are much more likely to be associated with mouth cancer (abstract here). 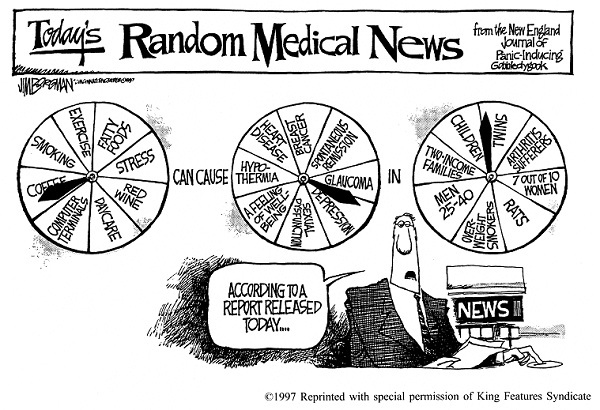 Too many doctors have blindly included smokeless tobacco in their anti-tobacco crusade without learning the facts. You ought to share this blog entry with your physician and dentist, and tell them that more information is available in my book (here and here).